What if my pacer is in a different corral? What should I wear on race morning? How do I know which pace group to join? Do I have to stay with my pace group the entire time? Can I switch pace groups race morning? How will my pacer handle bathroom breaks? How do the pacers handle Gatorade stops? Do the pace leaders take walk breaks? How close to the goal time will the pace leaders finish? How will I know where my pacer is during the race? Don’t panic - plan ahead! 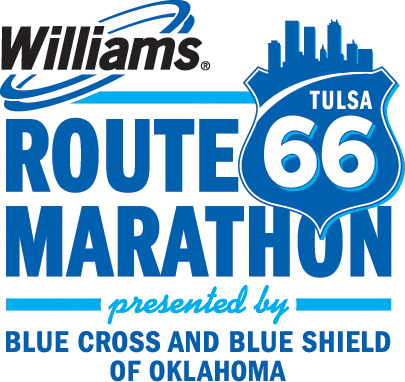 Make sure you visit our Fleet Feet Sports Tulsa pace group table at the Health and Fitness Expo and verify what corral your pace leader is in. Then, visit our Solutions Center at Packet Pickup and request that your corral be changed. Remember, corrals cannot be changed on race morning, so make sure you switch in advance!